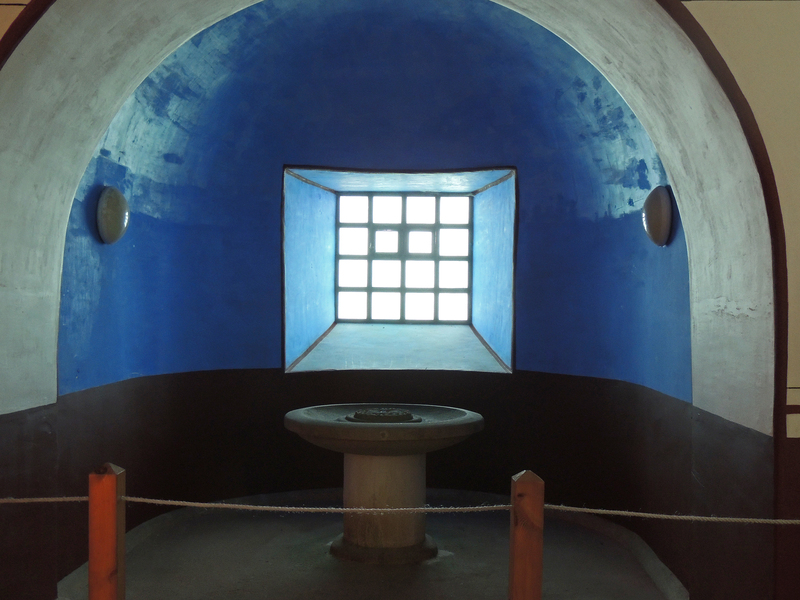 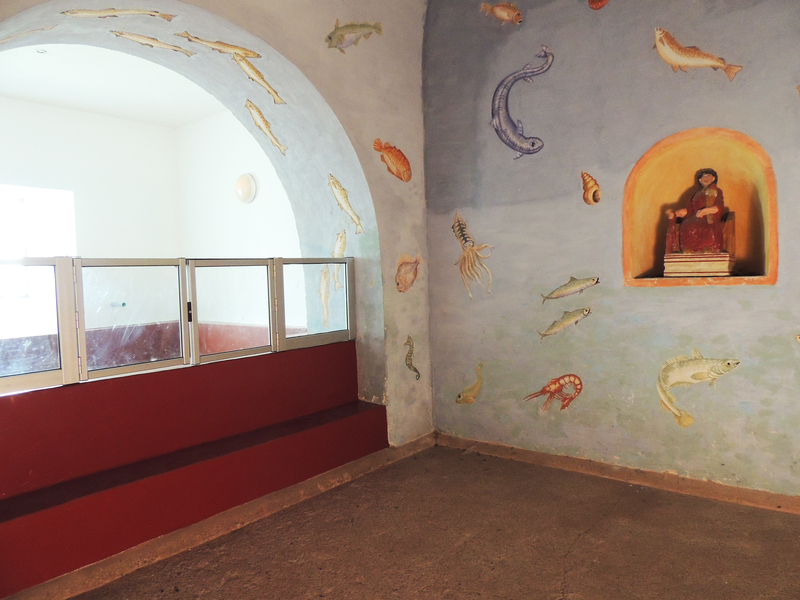 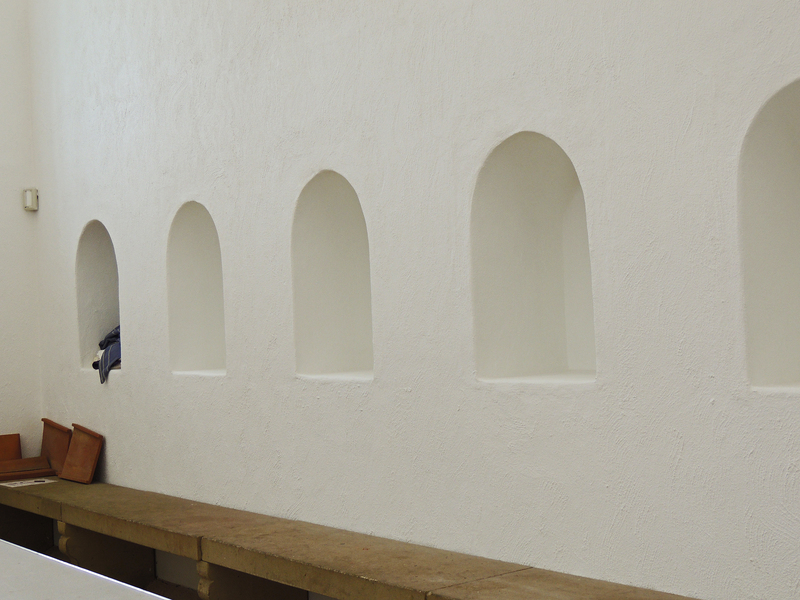 The Warm room (Tepidarium) – with a temperature between the Frigidarium and the Caldarium, it could be accessed from both as either a place to warm up or cool down before returning to the Changing room. 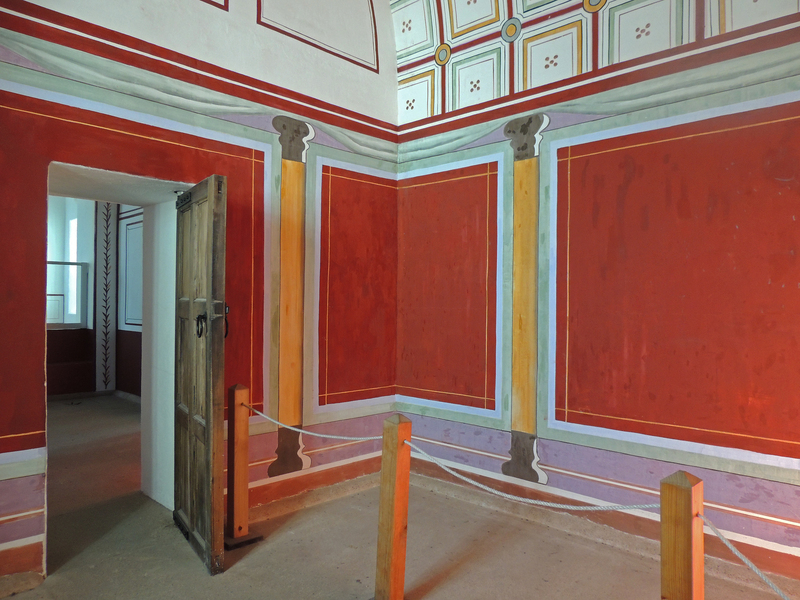 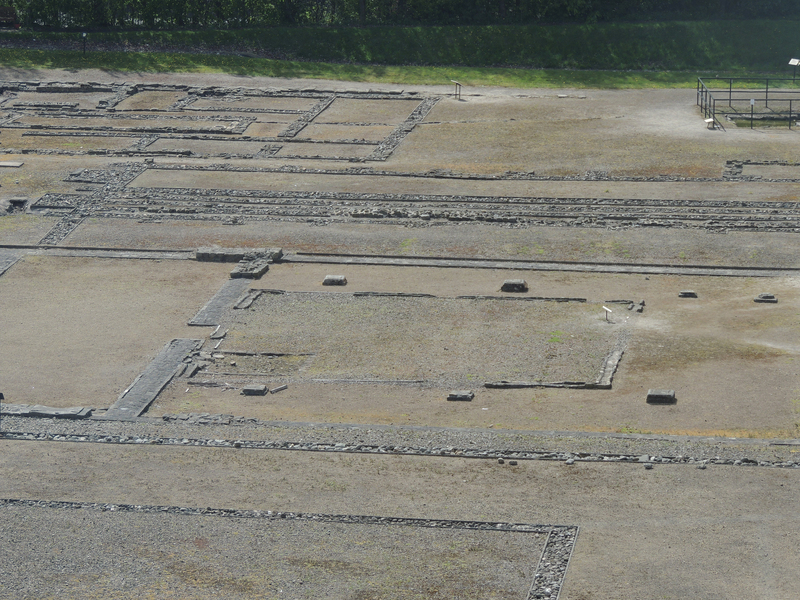 The Hot Dry room (Iaconicum) – this was hotter than the Caldarium and provided a dry heat to encourage sweating. 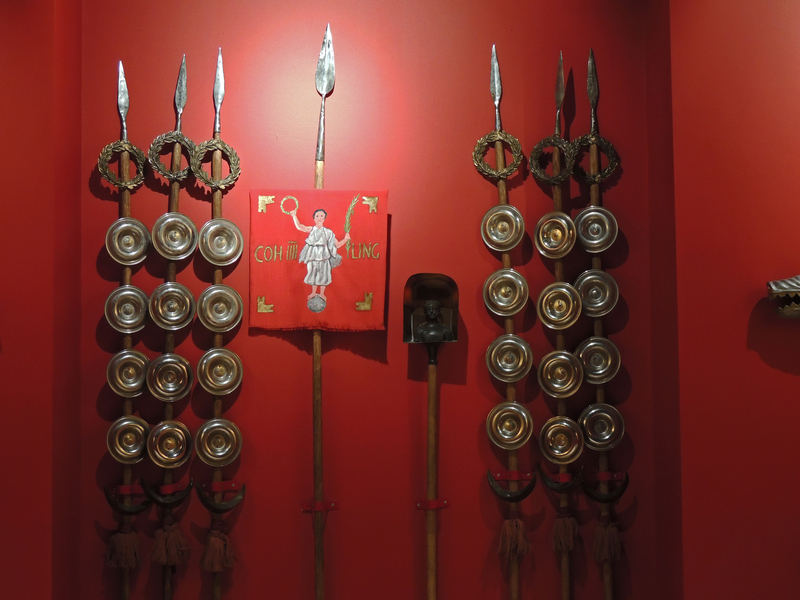 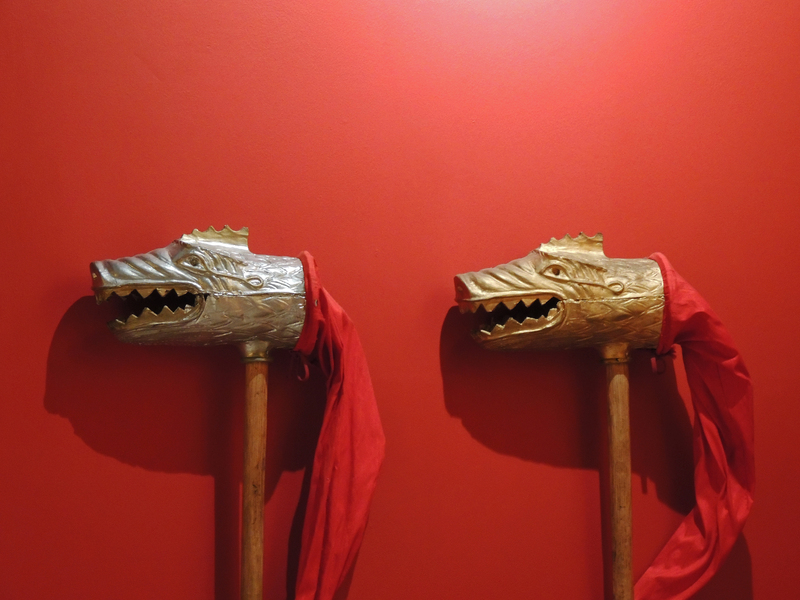 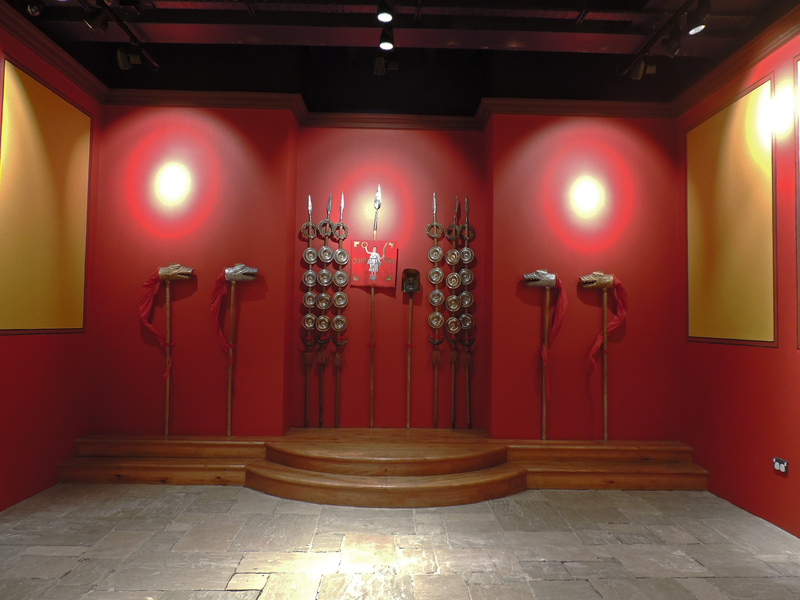 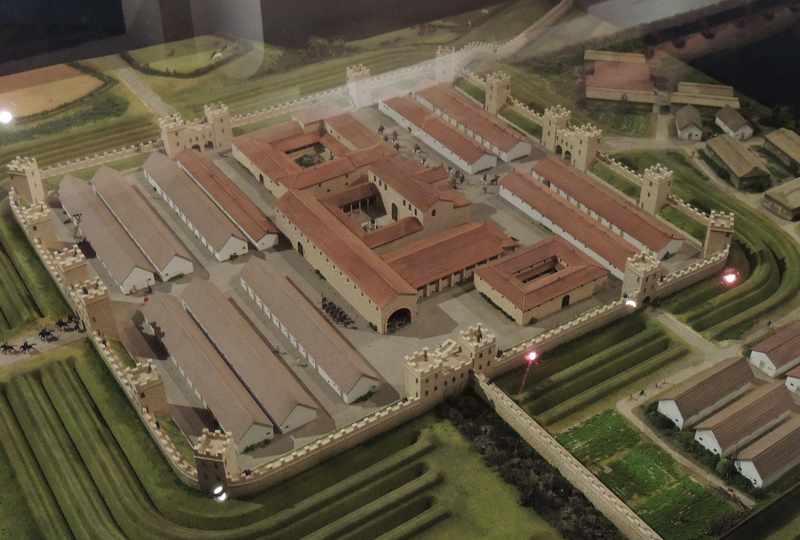 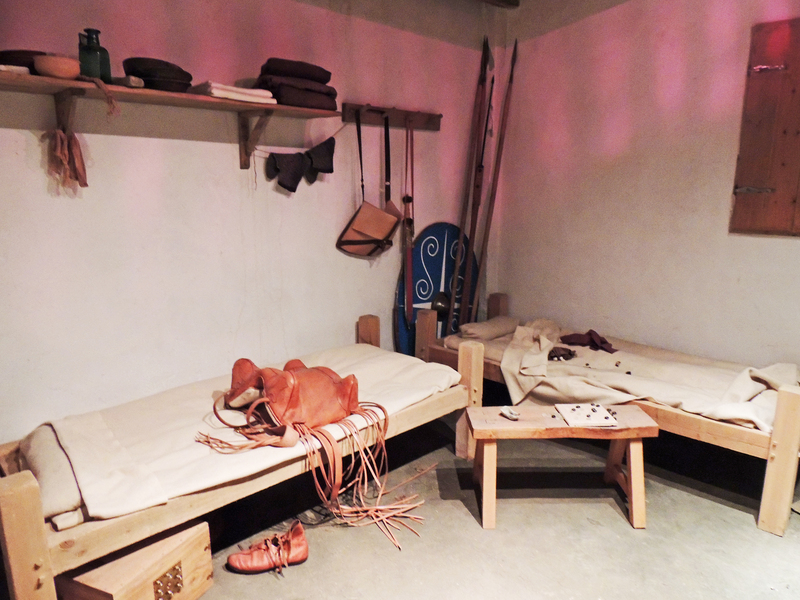 In the museum at Segedunum, there are re-constructions of a barrack room and the shrine within the Principia where the military standards and trophies were kept.